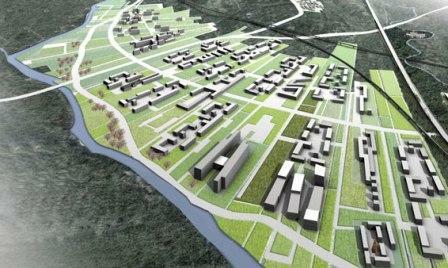 Reconstruction of the Complex "Ex IGDO". 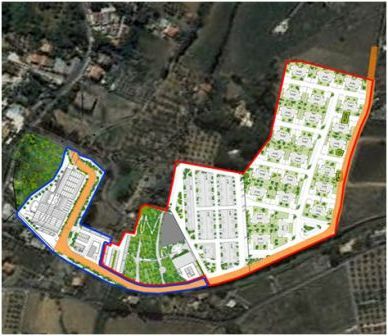 Lotting Plan of Poggio della Torre. 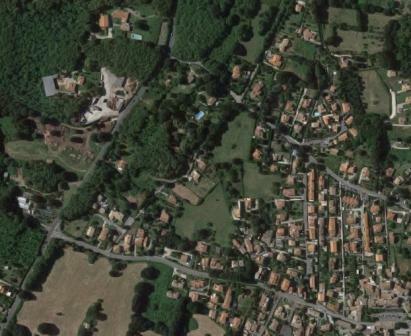 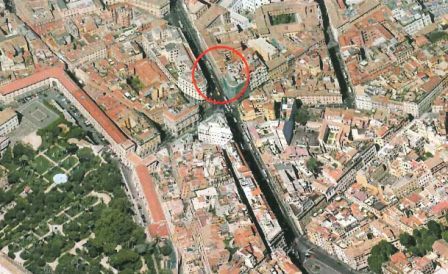 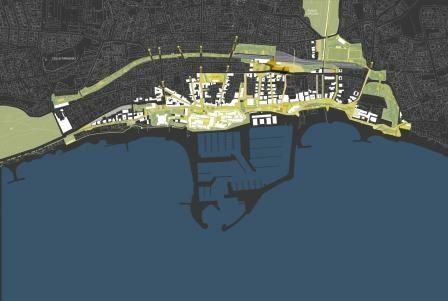 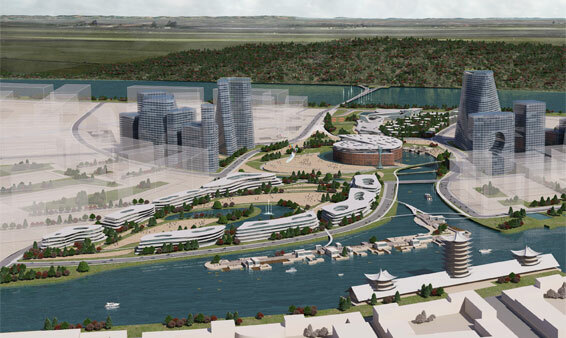 General urban development plan for Nettuno (RM). 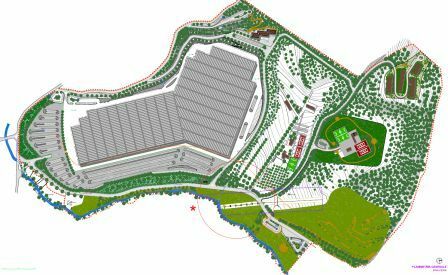 Reconversion plan of a tufa's former quarry in Riano (RM). 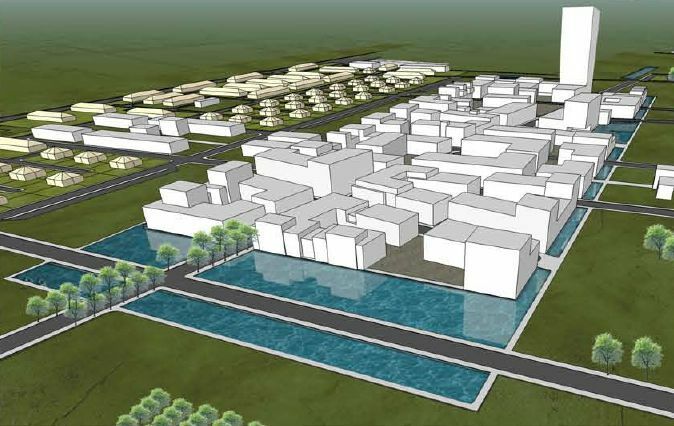 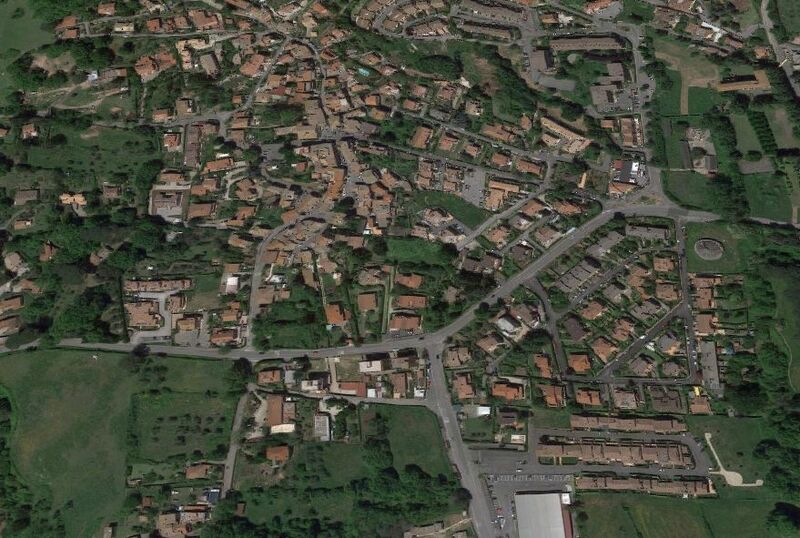 General urban development plan for Anguillara Sabazia (RM).